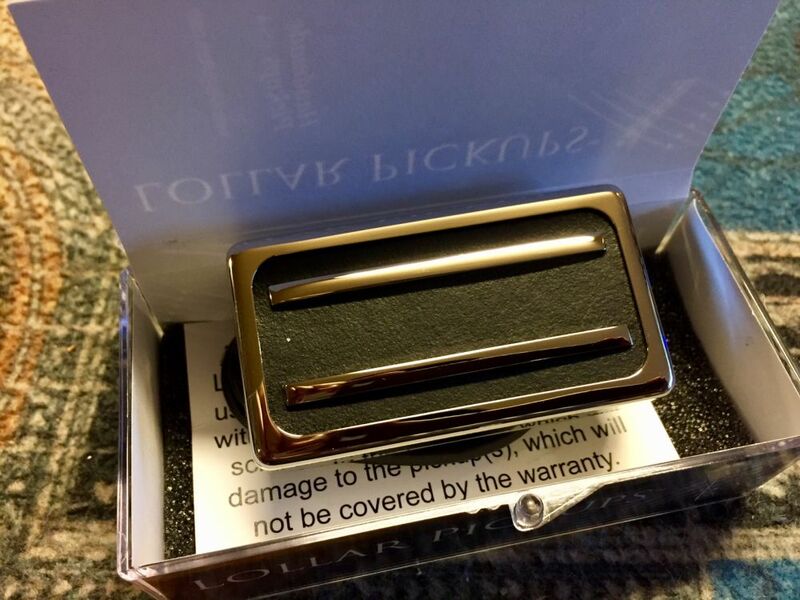 Featuring unparalleled clarity and dynamics, the dB Humbucker is unlike any high output pickup you've ever heard. The perfect tonal balance has been struck with a full frequency response that has a powerful low end, slightly compressed midrange, and articulate, harmonic top that cuts through without ever sounding harsh. 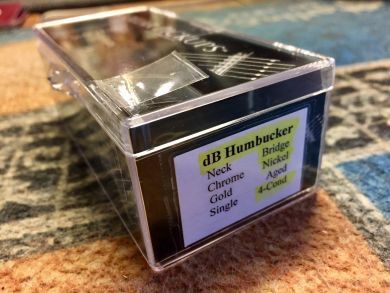 The dB Humbucker responds to player input, offering natural, touch sensitive attack that ranges from soft, clear, and delicate when played lightly, to a full-frontal assault that delivers every note with transient articulation and purpose when played harder. When played clean, the notes blossom and sparkle and the sound is full and organic, with enough low end and midrange frequency response to deliver the body of the guitar. When distorted, the overtones shine, creating a much fuller, more three-dimensional, and balanced sound than has been typical from many other high output pickups. The tight, percussive lows and midrange naturally compress subtly under attack, allowing note definition to come through, before blooming back in to offer a rich, complex balance between chords and the notes therein, creating almost orchestral attack and sustain. While dB Humbuckers sound great with 500k pots, we suggest using 1 meg, which will help maximize fidelity and offer greater versatility. Available in single conductor or four conductor lead wires.